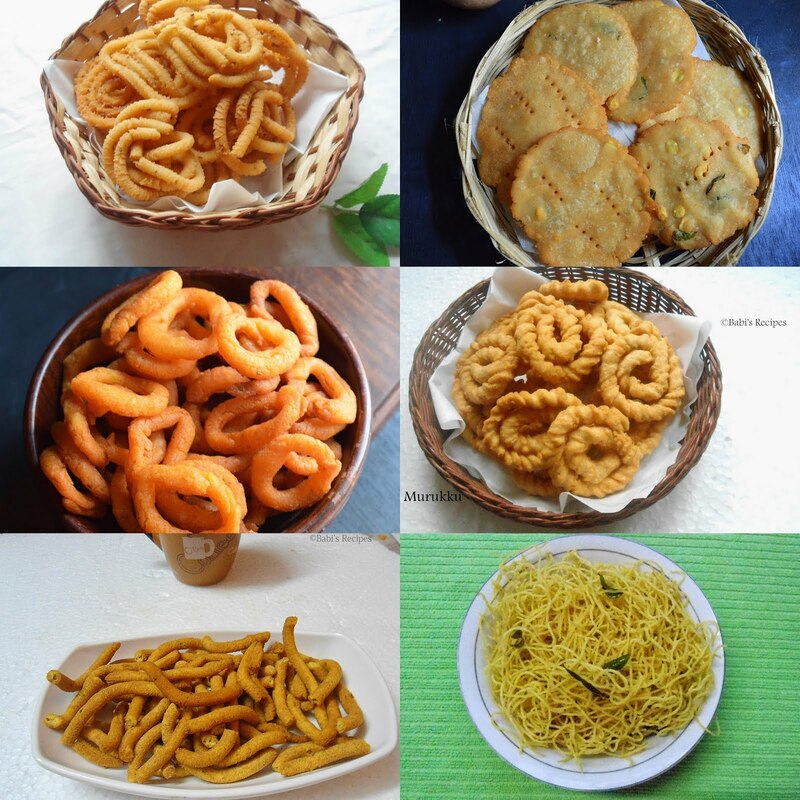 This is one of the basic cake, this can be made eggless and with egg.Since I have to make it for a month challenge I made it eggless. 1.Pre-heat the oven at 180C.Grease the baking pan with butter/oil and dust flour. 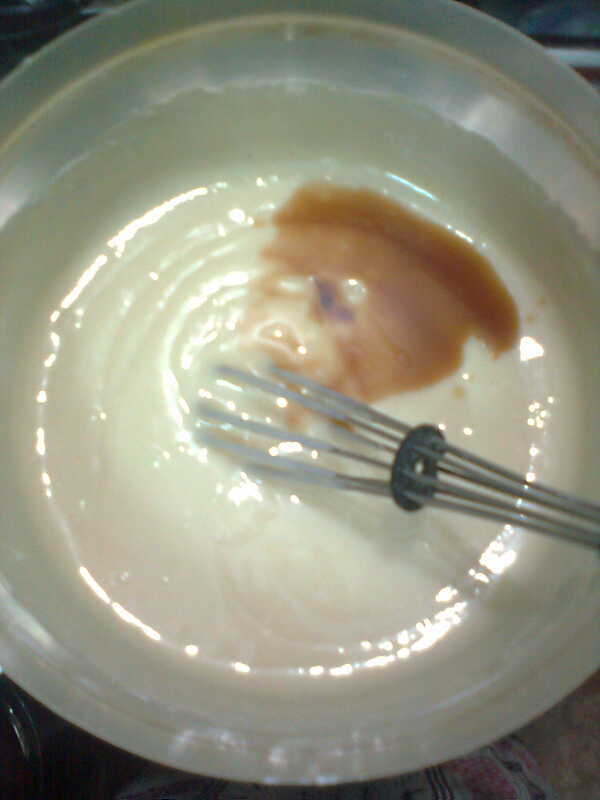 2.Mix oil,yogurt.Add baking soda & baking powder to it,it will be forthy for a while. 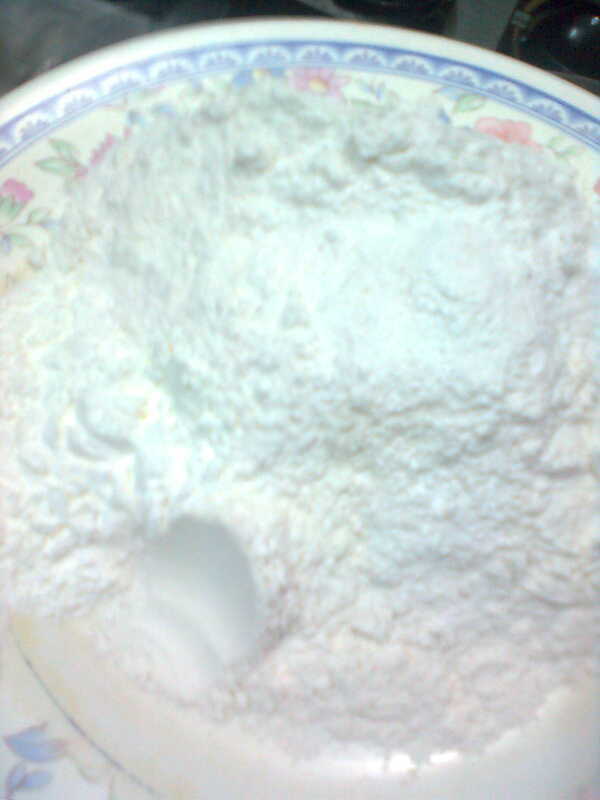 3.Take your dry ingredients,flour,corn starch and powdered sugar,mix well. 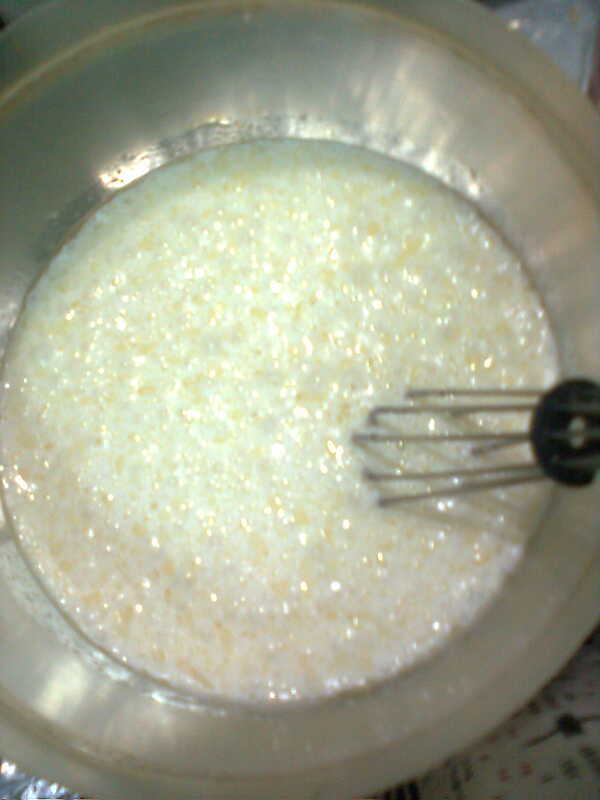 4.Add the dry ingredients to the prepared oil yogurt mix and mix well,add essence to it and give a quick mix. 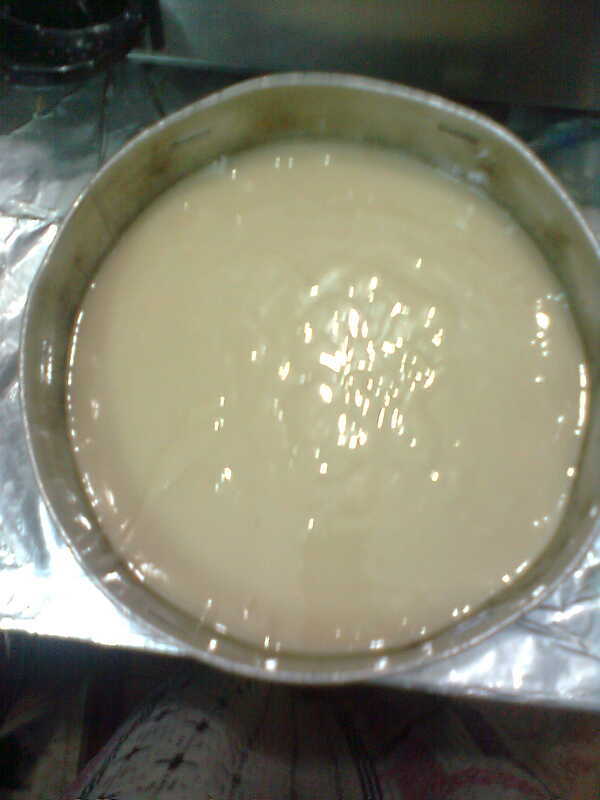 5.Pour the prepared cake mix to the baking pan and bake it for 30- 35 mins. 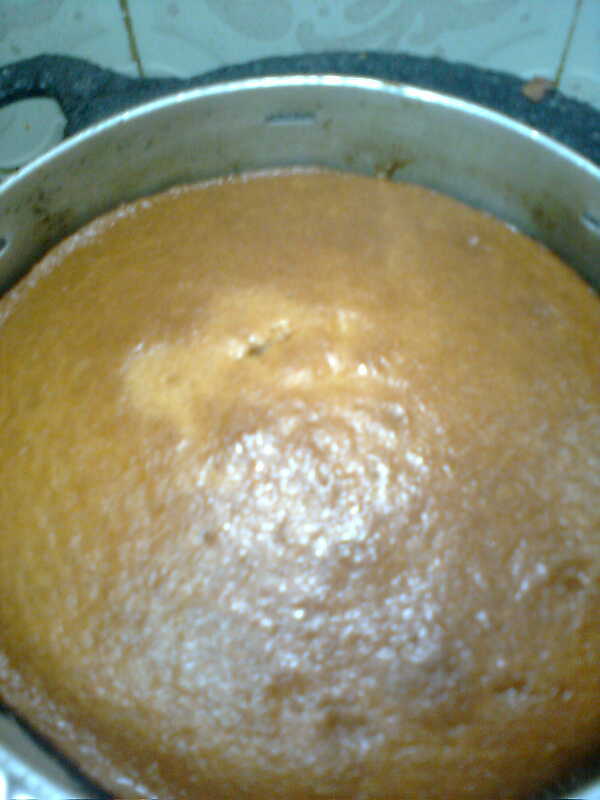 6.Bake the cake till a tooth pick inserted comes out clear,allow to cool well on the cooling rack. 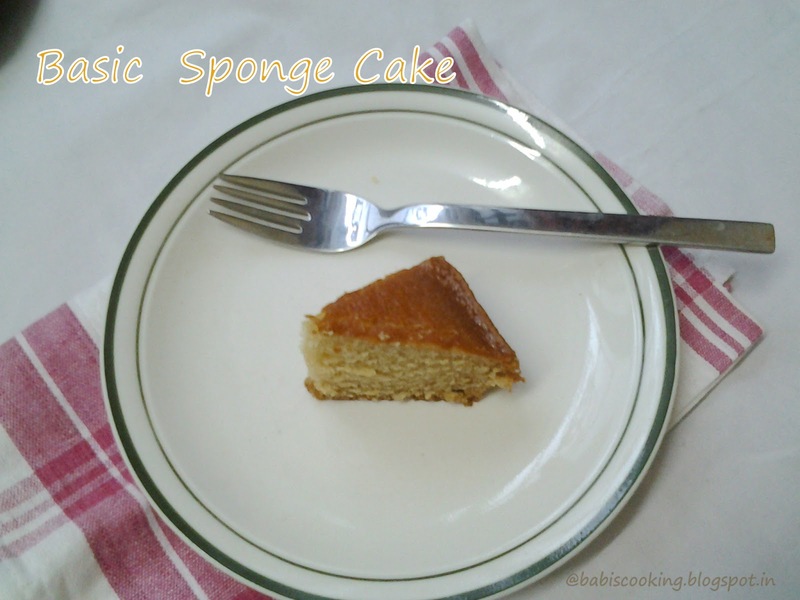 Easy,tasty and spongy eggless cake is ready. note: sorry for the dull pictures which I took by my phone. 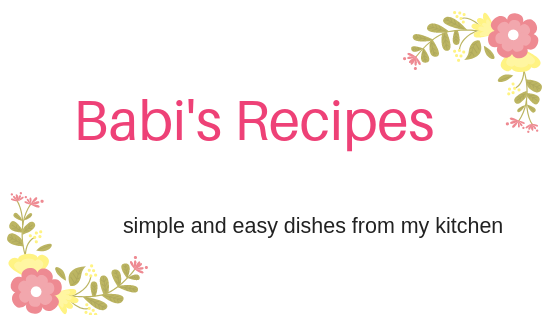 Thank you so much for your entry linked in my blog. 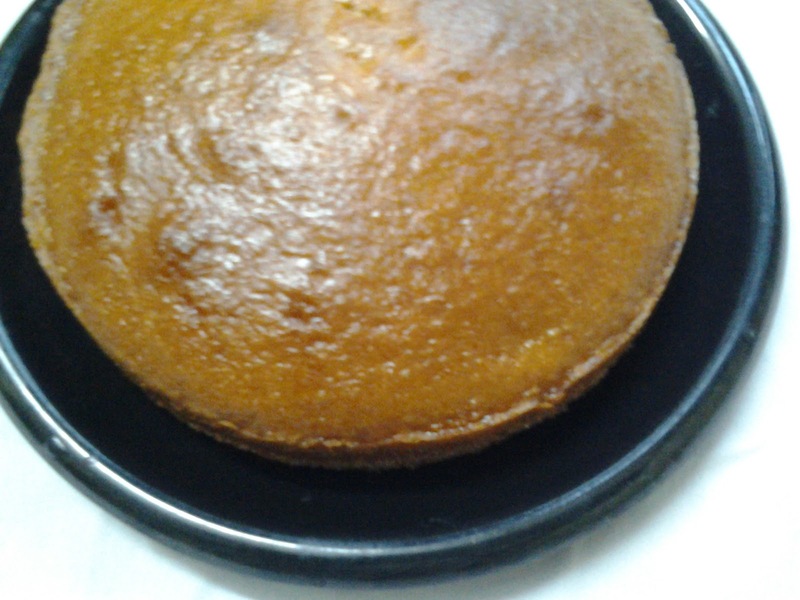 Cake looks soft and moist!